Research at the IISD Experimental Lakes Area shows that phosphorus is the nutrient responsible for potentially toxic algae blooms in freshwater lakes. 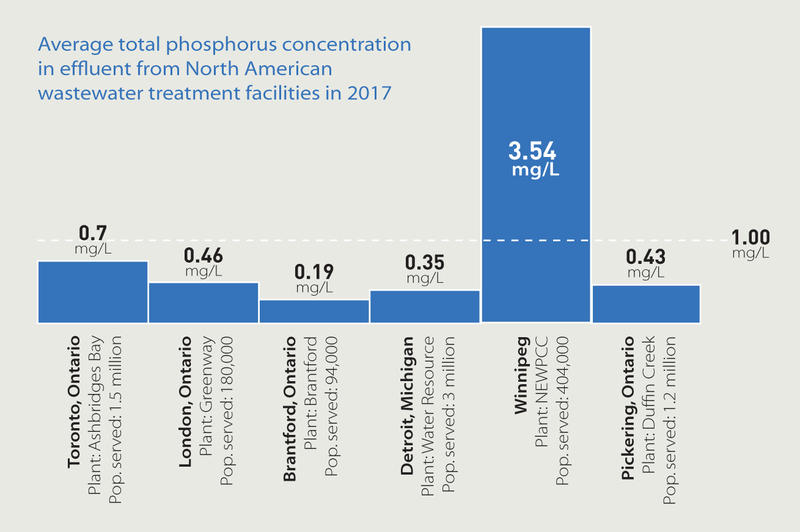 Winnipeg’s North End Water Pollution Control Centre (NEWPCC) is currently the single largest point source of phosphorus flowing into Lake Winnipeg, a lake plagued by algae. 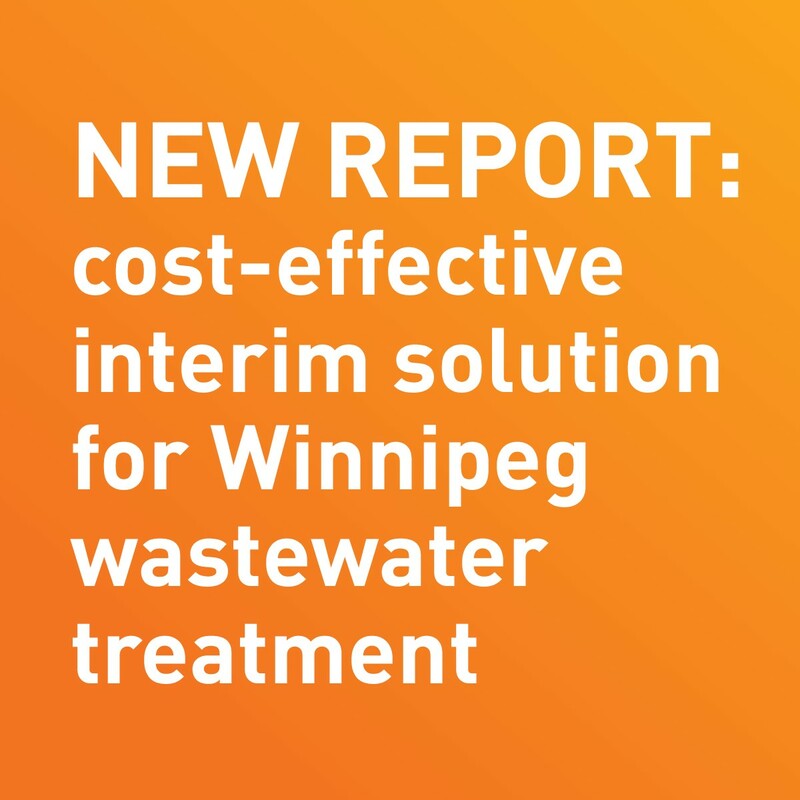 The NEWPCC treats approximately 70 per cent of the city’s wastewater, releasing an average of 600 kg of phosphorus into the Red River every single day. “Many jurisdictions throughout the Great Lakes region use ferric chloride in their wastewater treatment processes to remove phosphorus. Not only are they meeting the 1 mg/L phosphorus limit, some facilities are now voluntarily challenging themselves to meet a limit of 0.3 mg/L,” says Dimple Roy, director of water management at the International Institute for Sustainable Development. “Further delays in addressing the NEWPCC’s phosphorus contribution to Lake Winnipeg are unacceptable – an urgent solution is required. We cannot wait another decade to get started,” says Alexis Kanu, LWF’s executive director. World Water Day is celebrated annually on March 22.